Once your battery stops charging, you are guaranteed to be late for something, or even worse, stranded with your Toyota 4Runner. Learn why your battery stopped charging. The battery on your Toyota 4Runner is designed to charge as you drive. However, a few things can go wrong, which can cause your battery to stop charging. A dead battery is bound to happen to everyone; however, you don't want it to keep happening. If your battery can't hold a charge, it doesn't necessarily mean you need a new battery; sometimes it's something else causing the problem. 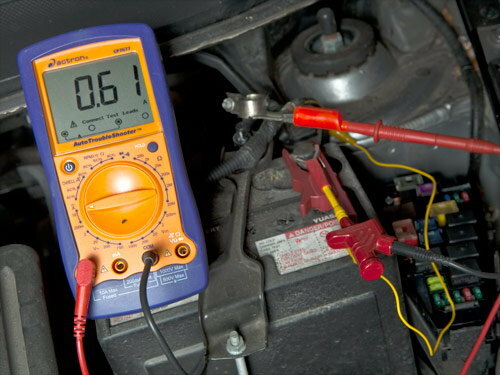 If your battery has stopped charging, read on to learn how to diagnose it. Check the battery terminals. If they're covered in corrosion, it could prevent the current from going back to the battery, which would prevent it from recharging. 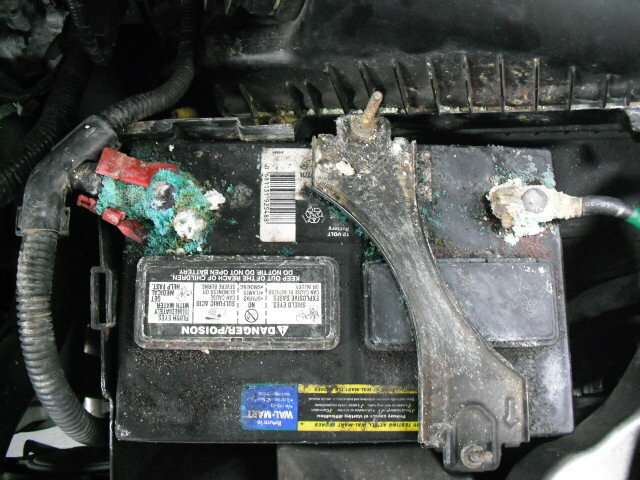 Use baking soda and water if your battery terminals are covered in acidic powder. It's always recommended that you disconnect the battery before doing that. Also, check the terminals' wires, and if they're in rough condition, replace them. Figure 1. Corroded battery terminal. If the battery terminals are in good shape, proceed to Step 2. The alternator is responsible for charging the battery when your engine is running. The battery could be working properly, but if the alternator is not, the charge won't go back to the battery, and the battery will get drained. Symptoms of a bad alternator is a burning smell under the engine, as well as a whining sound under your engine's compartment. With the car on, you can turn it on by jumping it, step on the gas and watch the headlights; if they are dim, this is another indication the alternator is bad. Lastly, while the car is on, remove the negative (black) battery cable, and if the alternator is bad, the car will stall. 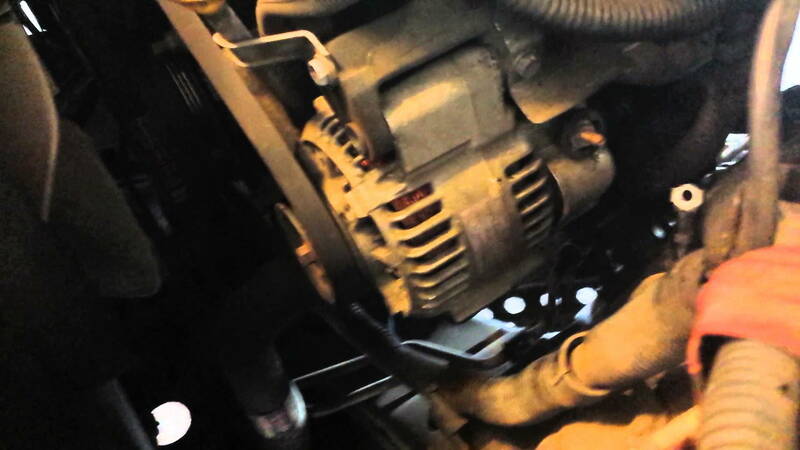 If the alternator is working properly, the car should not be affected. If the alternator is working properly, proceed to Step 3. A battery could die, recharge, and be good after, or it could reach its time where it's faulty and can't hold a charge. If you're trying to start your car and you can only hear clicking noise, that means your battery is dead, and the starter is trying to crank the engine but has no current. Using your voltmeter, connect the red positive lead to the battery's positive terminal, and the black negative to the battery's negative terminal. If the voltmeter reads less then 12v, then your battery needs recharging. If you recharge the battery and it does the same thing again, then it needs to be replaced. Toyota Tundra: Why is My Battery Not Charging?